After a long gap of more than six months, the Tucson Mountain Park gun range will be reopening in February. The County runs the gun range. The range was closed the last monsoon as per one of the shooting sports programme manager, the six decades old range’s ramada roof was totally destroyed by the gush of air in the last monsoon storms. The destruction happened in the last July 5, and the degree of the wreckage was such that it was irreparable. So, a new set up was established. The County has decided to spend $120,000 on rebuilding the ramada and other upgrades to the rifle and pistol range at 2405 S. Kinney Road. The Shooting range dates back to 1950. And in these approximate 70 years, no repair or upgrade had happened. In the new construction, the historic stone columns and framing have been restored, but the new roof height will be on the higher side, and the parking facility will be increased in the new construction. It will also give better sound protection for the residents in the area. The residents of the same area have been looking forward to visiting the place once it is open. And some have reservations toward the timing of the range. They want the range to be left open in the late afternoon also. It’s to be reported here that the timing of the park is variable as per the month and season. But, it never stayed open after 2 p.m. But, the county officials are considering another funding to open the range for extended hours and apart from the funding from the County, range fees will also be helpful in gathering funds. 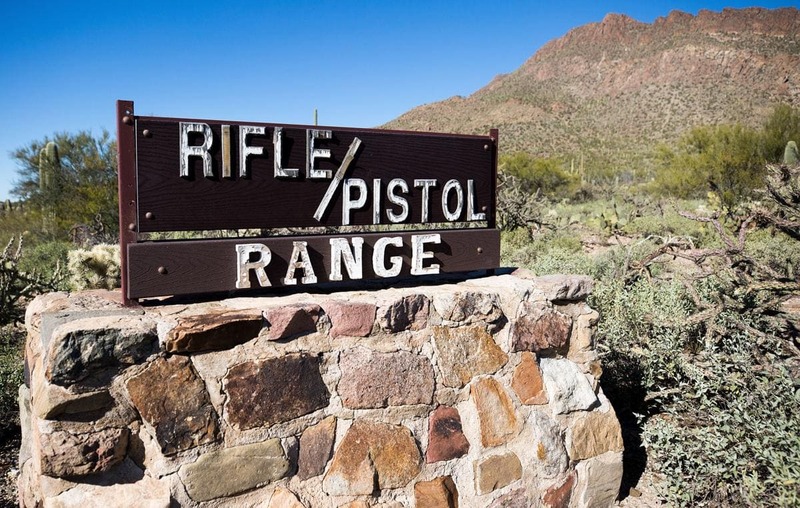 Officially Pima County operates the Southeast Regional Park Rifle and Pistol Range, the Southeast Regional Park Clay Target Center, the Southeast Regional Park Archery Range, the Tucson Mountain Park Archery Range, and the Virgil Ellis Rifle and Pistol Range in the Ajo. It’s definitely good news that the new shooting range will reopen with new upgrades. But, proper arrangements of safety for the park visitors as well as for the residents need to be done before it reopens.